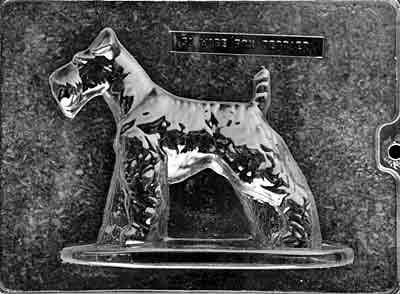 Use as a 3D mold to create an edible version of your favorite pet. Use with DOG026B for a 3D version. 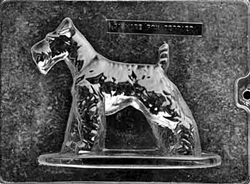 Wire Fox Terrier Mold let's you show your pride in your pooch. Each piece is 6" x 7"